Michael Brodie - The Virtual Boss- April 8, 2018, 12:19 p.m.
Finding the best virtual assistant is easier than you think. I'm going to be giving you our top 10 tips in this article. Ready? 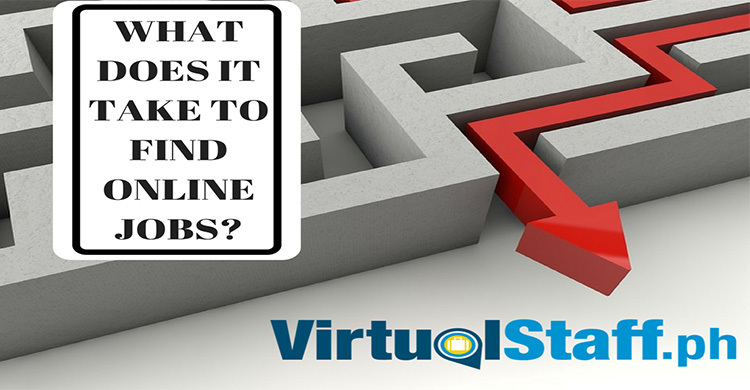 Before I give you the tips to find the best virtual assistant, I'm first going to give you the criteria I'm basing this on. 1. Job Description: Create a compelling job description that states clearly what the job entails. This includes working hours and tasks. Be detailed, but be concise. 2. Job Headline: Create a job headline that tells potential VA's exactly what the job is. 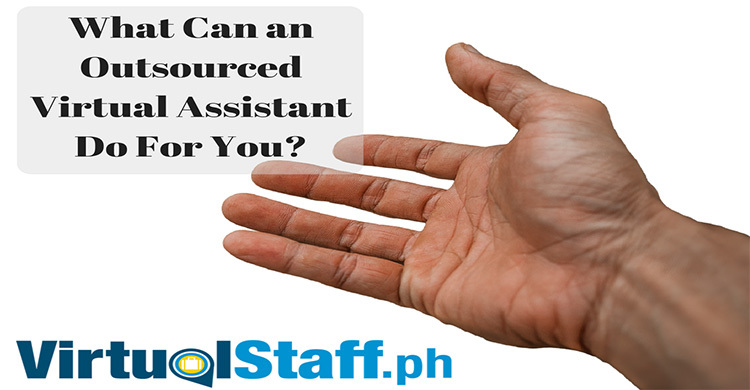 For example, "Virtual Assistant", or "Social Media Assistant", or "Data Entry Virtual Assistant". I think you've got the message without needing me to blab on with more examples. 3. Salary: Every virtual assistant works to earn money. Instead of being vague and stating things like "negotiable salary" or "$200-$600", which is a wide range figure in the Philippines, why not state an exact salary figure? 4. Salary Pay Date: Many VA's might find it difficult asking this question. The reason is that it's considered rude to ask salary type questions in the Philippines. However, that's not to say that the virtual assistant does not want to know when he/she will be paid.My advice is to state when salary is paid. For example "weekly", "bi-weekly", or "monthly". 5. Hire Person, Not Robot: So many times people post jobs stating required skills such as; social media expert, PPC expert, graphic designer, video editor, and able to take inbound calls.The above might be a crazy extreme example with a slight touch of hyperbole. However, remember that you're hiring a person and not someone from a Marvel movie.If you need a social media expert, then hire someone who specializes in social media. However, don't also expect them to be able to do more tricks than Houdini or Copperfield. 6. Shortlist VA's: You can browse thousands of Filipino virtual assistant profiles online through our database. Pick 3-5 that meet your requirements and send them a message to invite them for a Skype interview. 7. Prepare Interview Questions: Ask yourself exactly what you want your VA to be capable of? What makes him/her a good VA for your needs? Write down various questions and ask your VA them during the interview. What is your experience in..........? Tell me about your previous jobs/education? Why do you think you'd be the right fit for this job? 8. Paid Trial: Once you find a VA that meets your requirements. The next step is the hiring process. Now, most employers go ahead and employ the VA right off the bat. If you're cautious and concerned about whether or not the VA will do what they claim to be able to do. Then here's the solution. Tell the VA they are hired subject to being successful during a trial. I advocate you pay your VA the agreed rate of the job, however, you let them know that the first 1 week is a paid trial, and if they are successful, they will get the job. If they are not, then they will be paid and released. 9. BS detector: Here's a really good tip to sniff out the BS that a VA might be claiming is real. If you see a VA profile and they have a 5-star rating for skills as wide as, telephone lead gen, programming, and content writing, then you might be dealing with someone who suffers from exaggeration. The best Virtual Assistants are articulate and precise when they create their profile. If they are an expert in Social Media (example), then they claim this in their profile, in addition to making social media related skills 5 stars rated. 10. Post jobs + Contact VA's by Search: The best tip of all, if you're using Virtual Staff to find and hire a virtual assistant in the Philippines, then we suggest that you both post a job, using the tips above to create a compelling job post, in addition to that, we also suggest you search for remote workers using our database search. 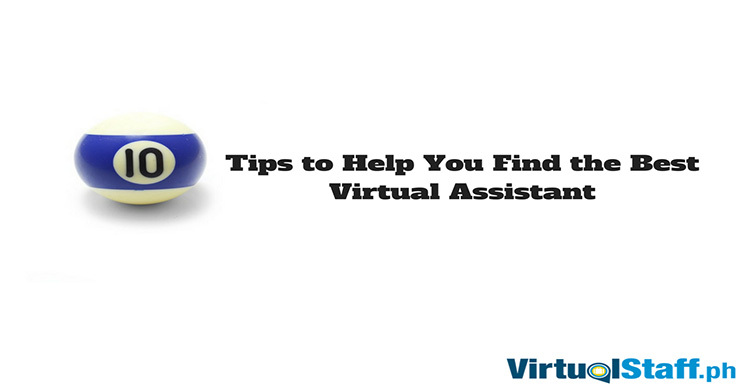 You can literally choose from thousands of talented low-cost virtual assistants. The guy who's helped more people outsource to the Philippines than anybody else on this planet!